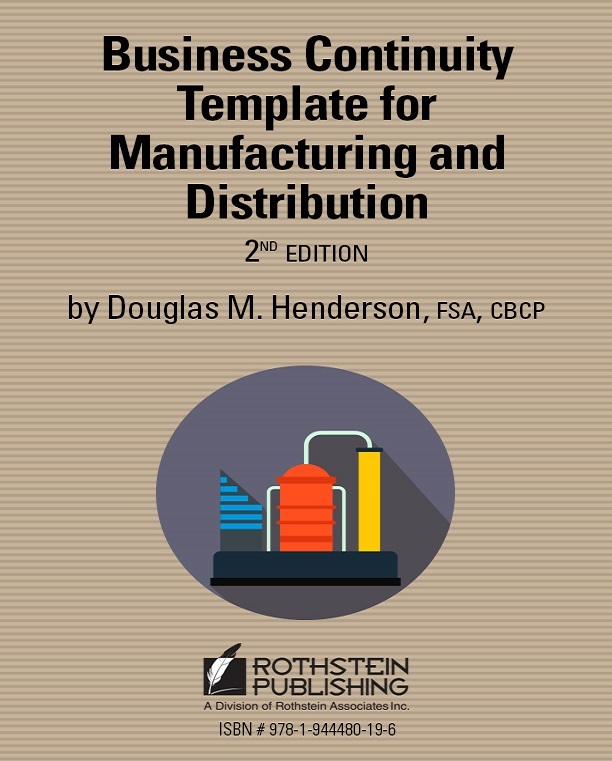 The Business Continuity Template for Manufacturing and Distribution is a template package designed to assist you with the development of a comprehensive Business Continuity Management program. The templates will enable you to collect information and evaluate the business environment, identify and reduce risks, analyze business operations, analyze the supply chain and develop alternatives to respond to disruptions, develop a comprehensive Business Continuity Plan, develop plans to prepare for and respond to hazards-specific events. The Business Continuity Program for Manufacturing and Distribution template identifies step-by-step solutions to these and to other important questions. What files are included with the templates? Risks & Risk Reduction Folder – A comprehensive set of forms in an easy-to-use matrix format for gathering information about the business, physical environment and technology resources. These forms are designed to improve risk mitigation and enhance business resiliency. BCP.doc – The Business Continuity Plan (BCP) is the overarching plan for the business and defines the overall actions of the organization during an emergency. Maintenance – This file provides guidance maintaining the BCM program. To assist in accomplishing this task, the file provides a checklist of meetings, exercises, updates and audits for the BC Coordinator to complete. Manufacturer Information Folder – A completed set of forms for the business, physical environment and technology resources. Risks&RiskReduction.doc Folder – A completed set of forms for the business, physical environment and technology resources. CompanyProfile.doc – A description of the business operations of a hypothetical manufacturing industry business. BIA.BusinessImpactAnalysis.doc – A sample completed Business Impact Analysis for the hypothetical manufacturing industry business. RA.RiskAssessment.doc – A sample completed Risk Assessment for the hypothetical manufacturing industry business. SD.StrategyDevelopment.doc – A sample completed Strategy Development for the hypothetical manufacturing industry business. 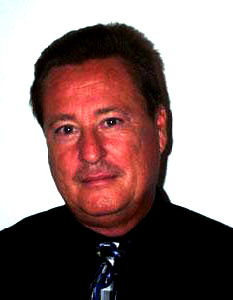 Douglas M. Henderson, President of Disaster Management, Inc., has 20 years of experience in the management and human resources fields with major consulting firms. In August of 1992, Mr. Henderson was the key associate of the Emergency Response Team for a consulting firm located in South Miami-Dade County. Inspired by the real life business experience with Hurricane Andrew and the lack of preparation within the business and academic community, Mr. Henderson founded Disaster Management, Inc.